We are happy to announce the Peter Triantos solo exhibition at the Jin San Gallery in Seoul, Korea! This will be our first launch in Asia and we couldn't be more excited! The month-long show will run from May 1st, 2019, with an opening on May 4th at 2 pm. 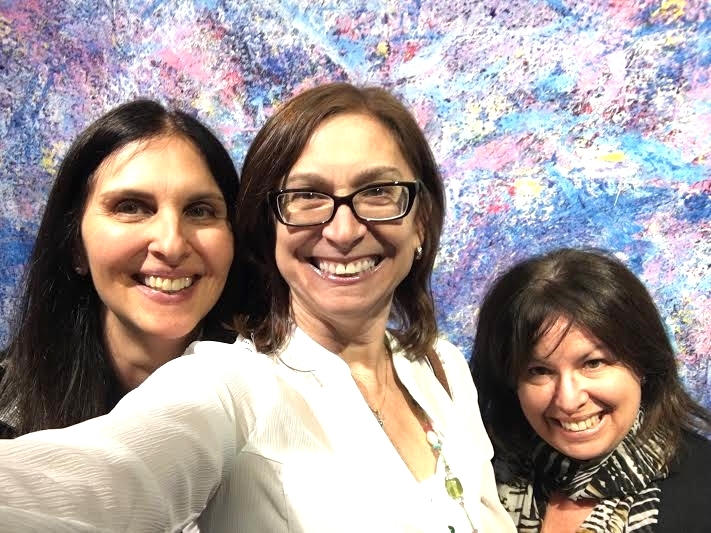 SCOPE INTERNATIONAL ART FAIR in Miami Beach!! 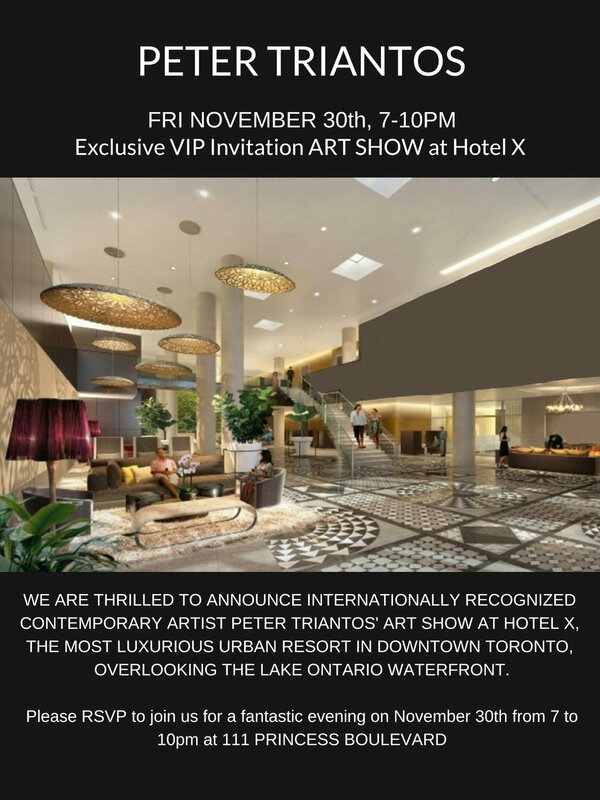 November 2018 at the Hotel X in Toronto - brand new ultra upscale urban resort - together with the Opulent Club for the first time held Art At The X show exhibit together with three incredible artist including Canadian contemporary artist Peter Triantos and his ‘Jelly Bean’ series masterpieces. A fabulous evening Teddy Bear affair Children's Aid Foundation it was an honour to participate and donate the jelly bean series art piece! 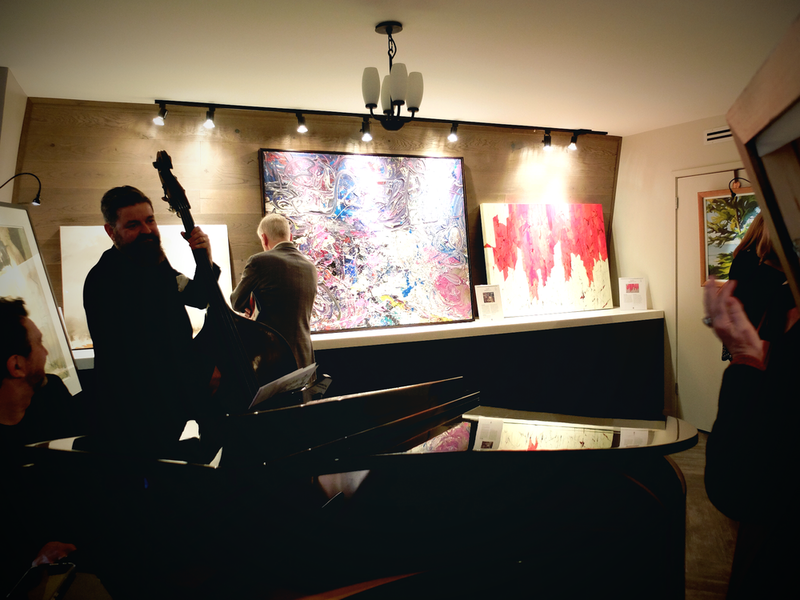 Contemporary artist Peter Triantos was honoured to be apart of a wonderful event at Apresnoir exhibiting his abstract fine art thanks to art dealer extraordinaire Florian Kappe and everyone who attended the special night. The epicurean experience in an opulent event took place at Chateau Le Jardin thanks to Carlo Parentela in September 27, 2018, hosted by amazing person Melissa Dimarco with powerful performances by Dr. Draw, 2Cellos and Shaggy. 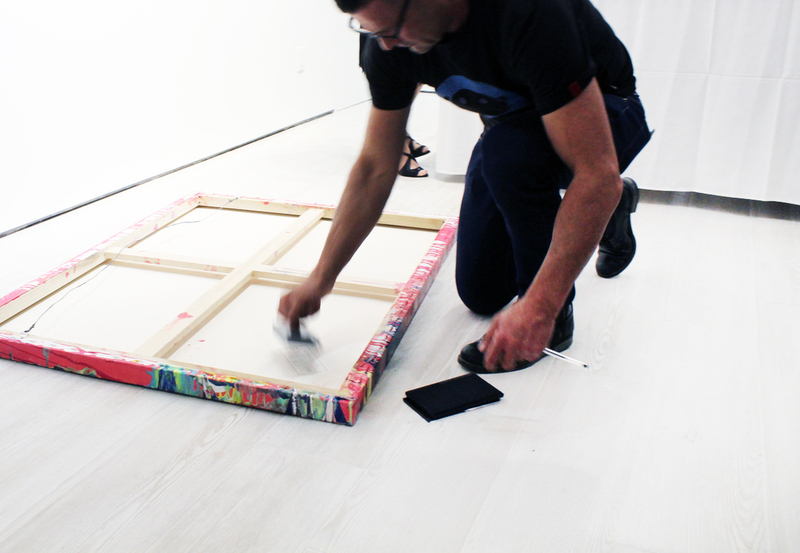 Peter Triantos traveled to Basel, Switzerland this June for the 12th SCOPE International Contemporary Art Basel! He is grateful to have been invited to participate among 70 renowned international exhibitors. 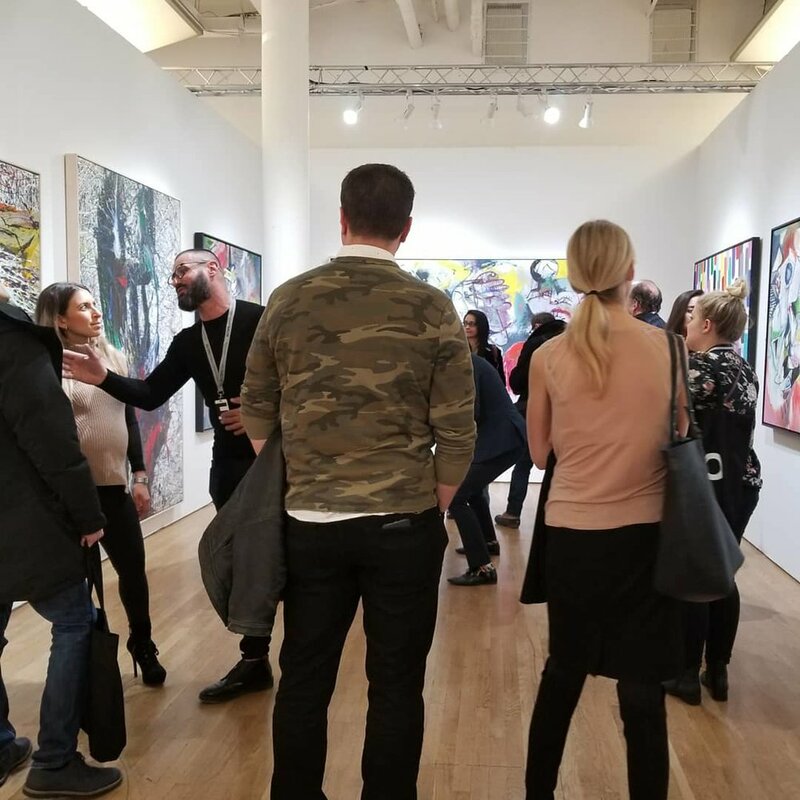 A brief 5 minute walk from Art Basel, their well-appointed venue offered collectors the most convenient and ideal view of the contemporary art world available nowhere else. 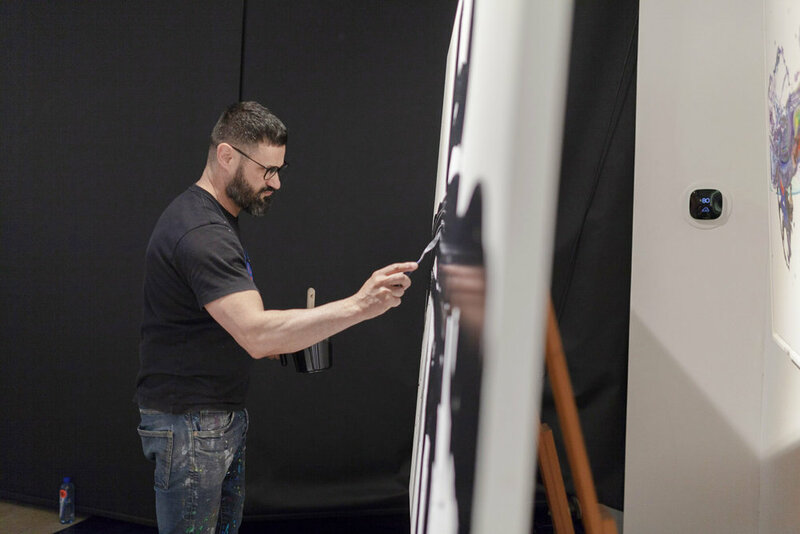 We are excited to have introduced Peter Triantos' new sensational, diverse series to Europe at SCOPE Basel! 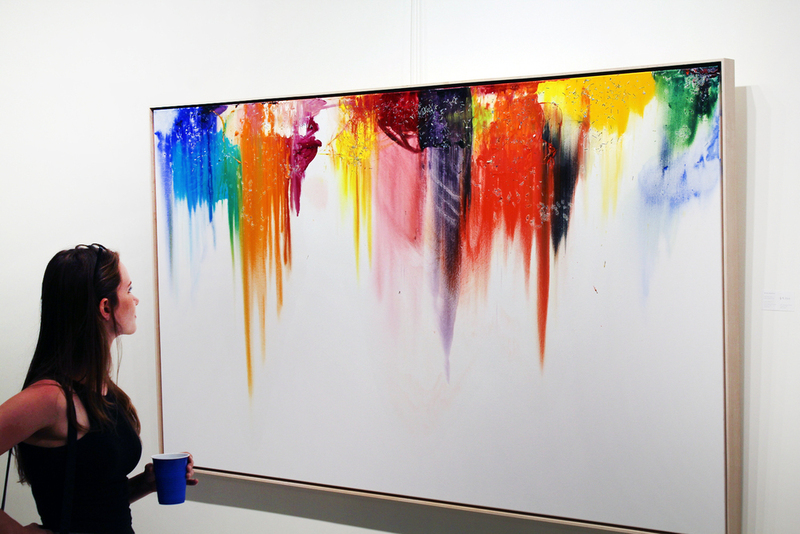 Peter Triantos is thrilled to participate in the Auckland Art Fair - represented by HG Contemporary NYC this May! We are excited for Peter's work to make its debut in New Zealand and are delighted to be working with HG Contemporary. 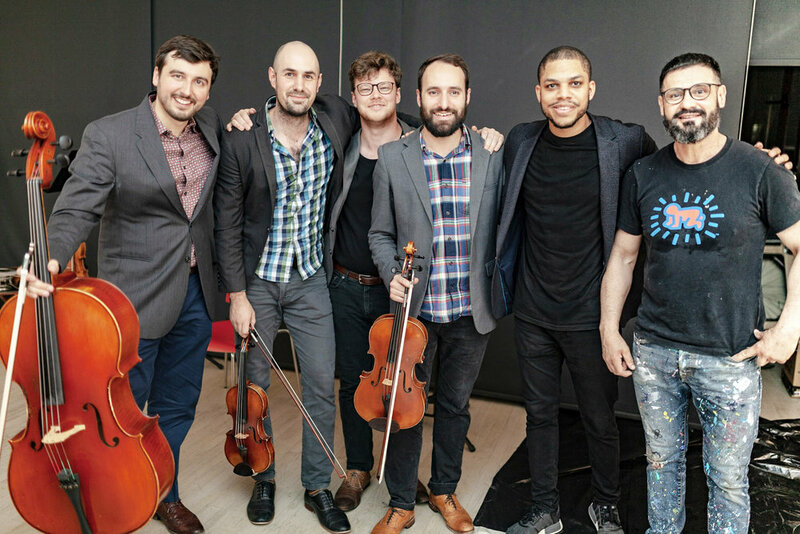 We had a fantastic show in New York and are so thankful to Jonathan Bingham and the band Invoke for a beautiful event: EQUATION! Peter completed a spectacular masterpiece in only seven and a half minutes while Invoke played a piece composed by Jonathan Bingham. 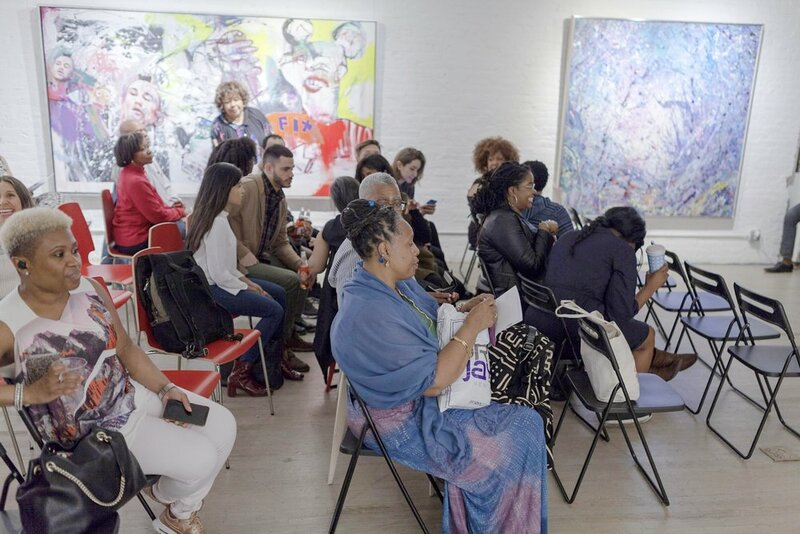 It was an incredible, sold-out event with the proceeds going to the Sidney Kimmel Cancer Centre at Thomas Jefferson University. 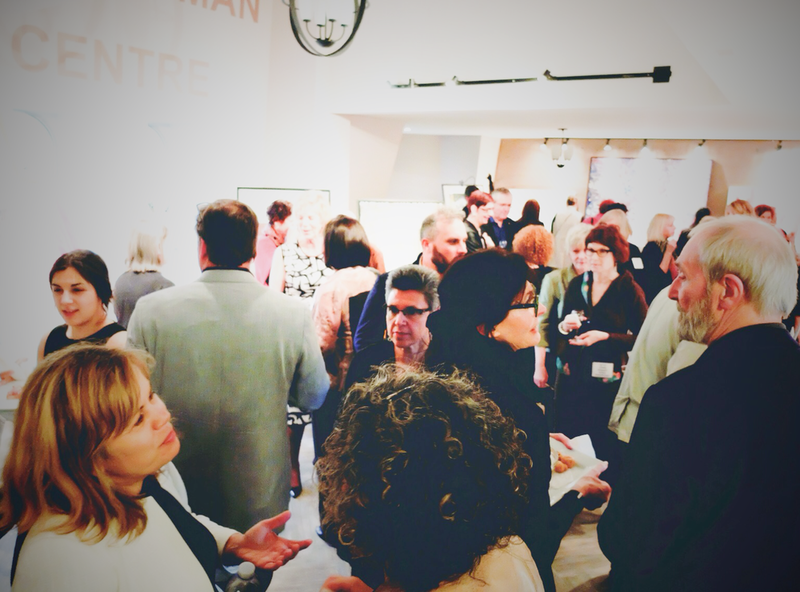 We are honoured to have been a part of it and are thankful to everyone who came and brought so much positive energy! We hope to have this event in Toronto later this summer for all our friends to be a part of - stay tuned! 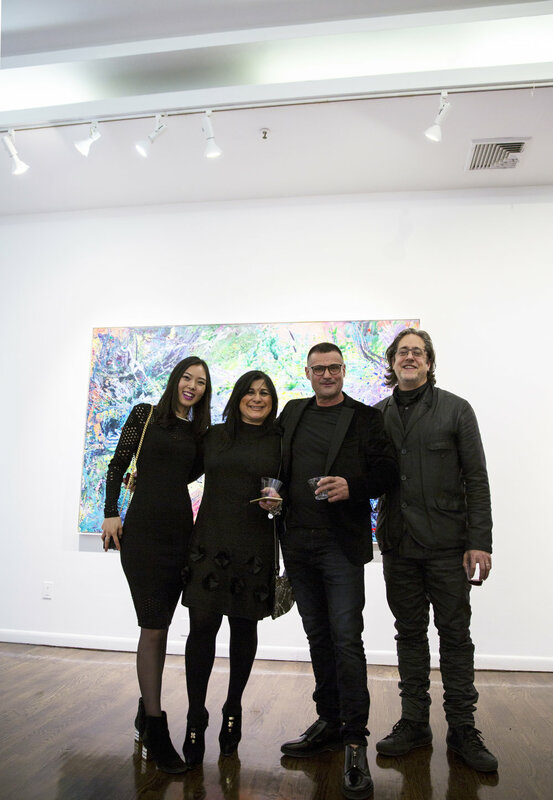 Peter Triantos Art Gallery is pleased to invite you to attend Peter Triantos’ Winter group exhibition in New York City! 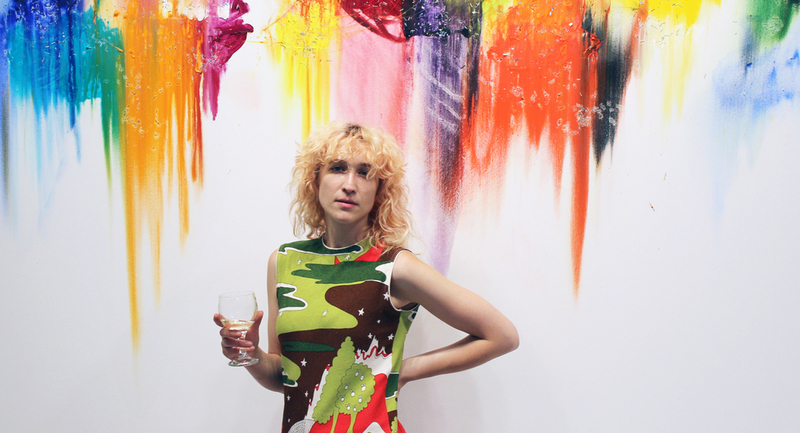 Triantos’ mesmerizing ‘Napa Valley’ and 'Splash of Colour II' series will be featured amidst the captivating dynamism of New York’s infamous art scene. With the group exhibition opening January 12th from 6-8pm. We are truly honoured to invite our clients and friends to this join us for this spectacular event. 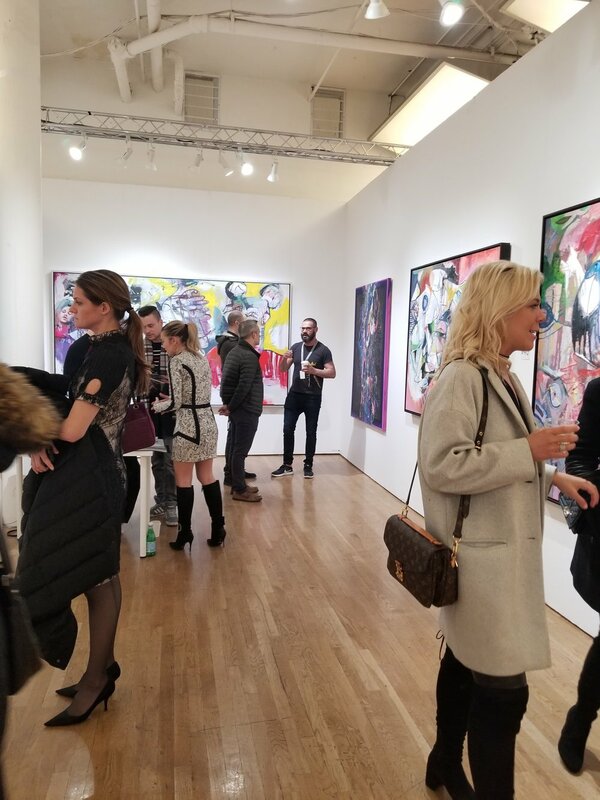 Peter Triantos Art Gallery is pleased to invite you to attend Peter Triantos’ group exhibition at the critically acclaimed Georges Bergès Gallery in New York City! Triantos’ mesmerizing ‘Napa Valley’ series will be featured amidst the captivating dynamism of New York’s infamous art scene. With the group exhibition opening November 16th, 2017, we are truly honoured to invite our clients and friends to this join us for this spectacular event. Peter Triantos gallery is pleased to support the Machar Art Day, proudly presented by Children Health Woman (CHW). 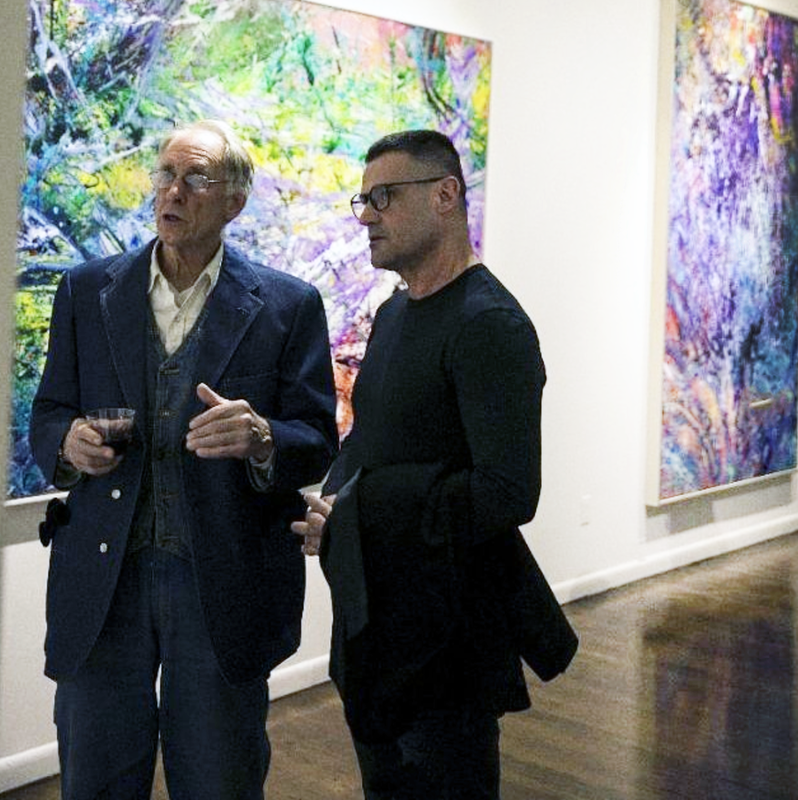 We are excited to welcome CHW and their guests to our artist's studio, to enjoy spectacular works by Peter Triantos and engage in joyful conversation. All profits go to support CHW projects in Canada & Israel. 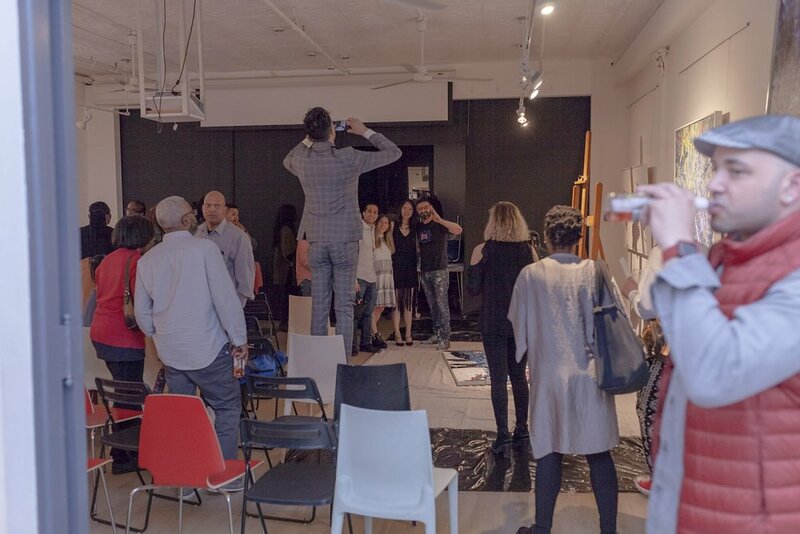 The Gallery is pleased to participate alongside Gilda's Club, donating a Peter Triantos original artwork for this charity auction. 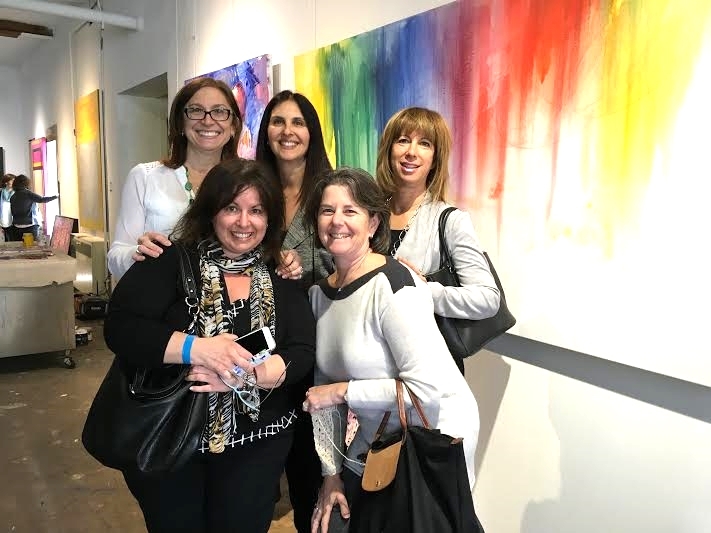 Join us for the 4th "Celebrating the Arts" art auction of Gilda's Club Greater Toronto. 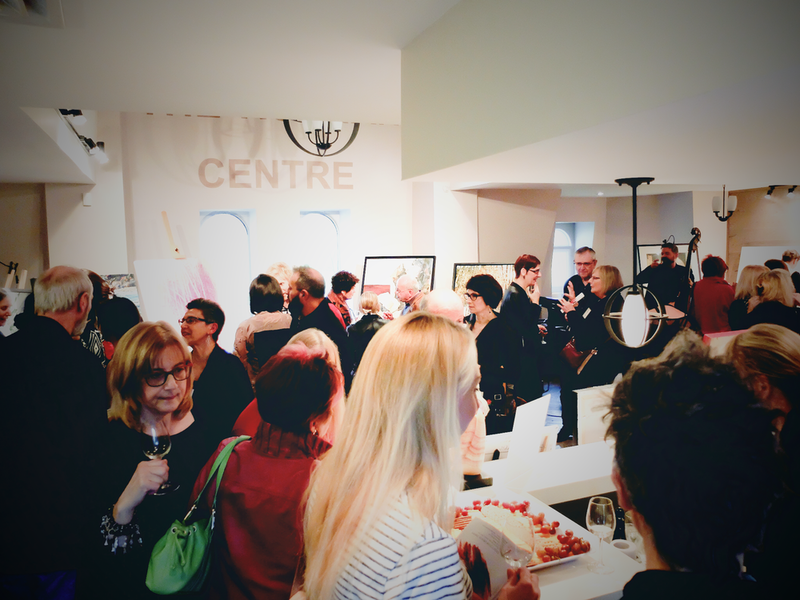 This live auction will feature original art by notable, high profile Canadian artists including selected members of the Ontario Society of Artists. Peter Triantos exhibits a new series of paintings. Triantos’ showcase is based on an exploration a minimalist aesthetic and is accented by waves colour and vitality. 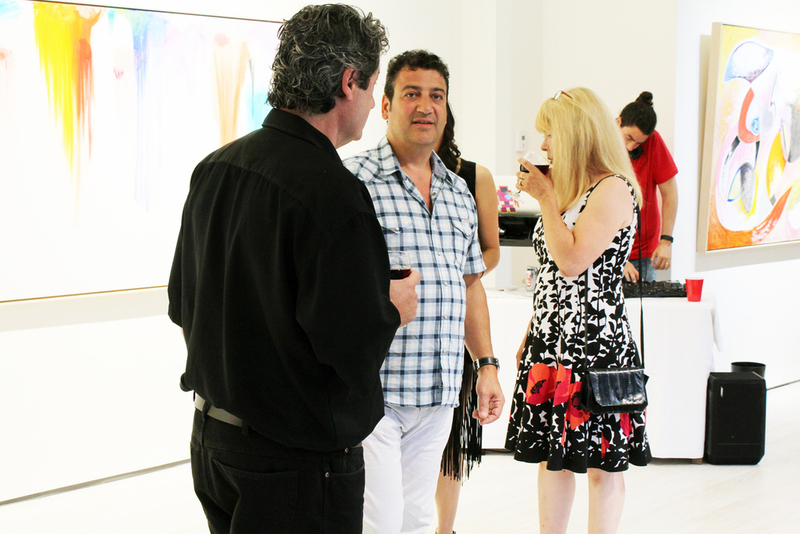 This summer the Peter Triantos Art Gallery will be hosting an art show to commemorate the completion of a new body of work by Peter Triantos. As well, we will be celebrating the opening of a new gallery. 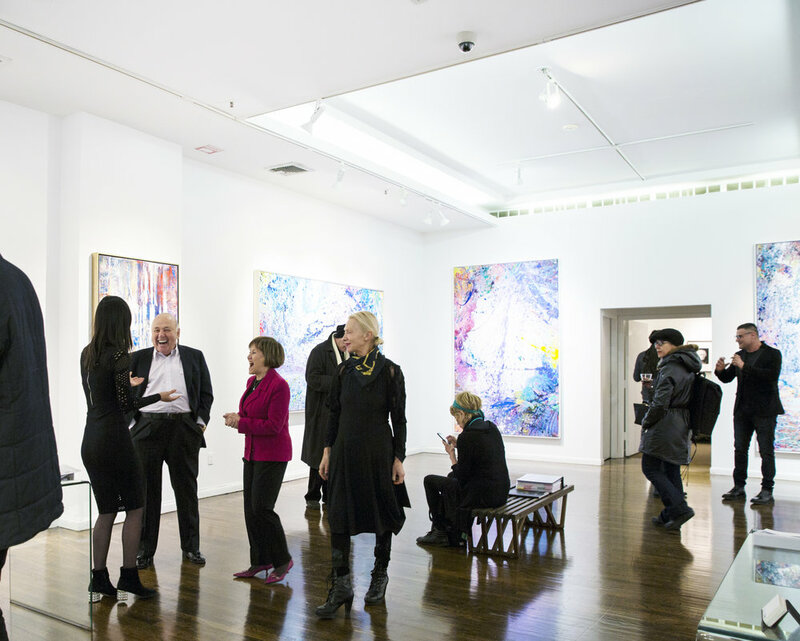 To thank you for your continued support as a valued member of the Toronto arts community, it is our pleasure to invite you to attend an evening of art and entertainment at the second gallery location in the heart of downtown Toronto. The address is 235 Davenport Road, Toronto, Ontario. 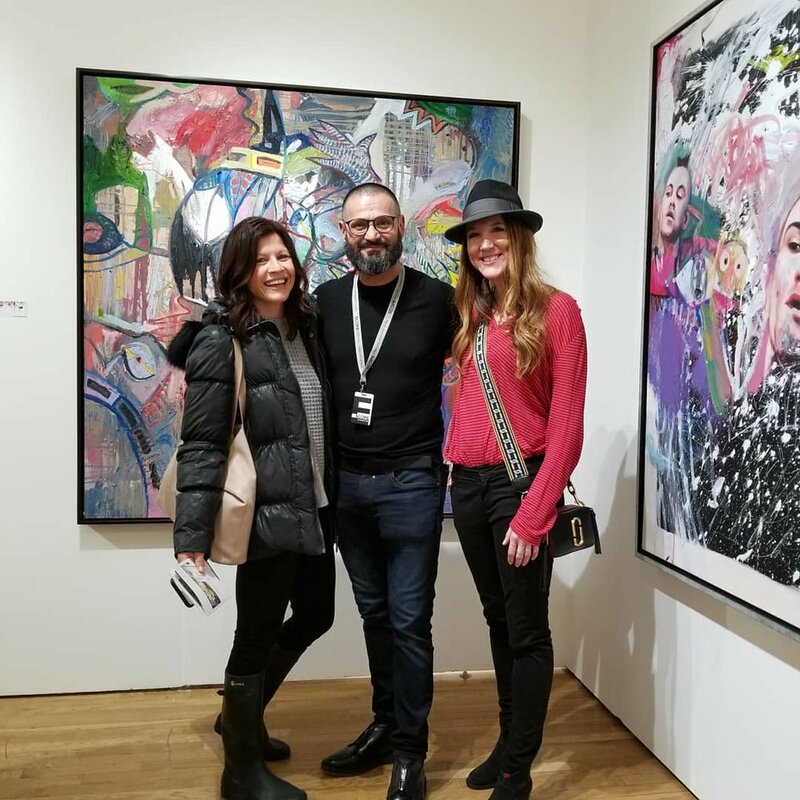 "When peering at the new work of Toronto artist Peter Triantos in the flesh, you can almost feel his work go to work on you too. In a glance, each canvas uses the language of colour to brush its own voice and life into the texture of the viewer’s thoughts. 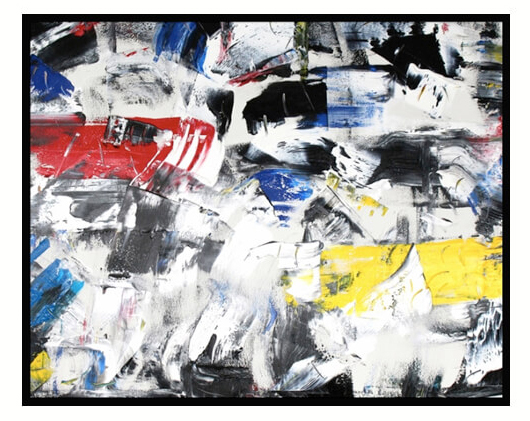 It directs the gaze with vibrant juxtaposition and sheer, abstract momentum-an effect nothing less than mesmerizing. The longer you look, the less time seems to matter."